Dark Horse continues to show love to He-Man and The Masters of the Universe. 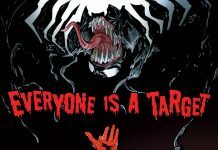 After the success of The Art of He-Man and the Masters of the Universe and the He-Man and the Masters of the Universe Minicomic Collection, I wondered what else Dark Horse had up their sleeve for He-Man fans. 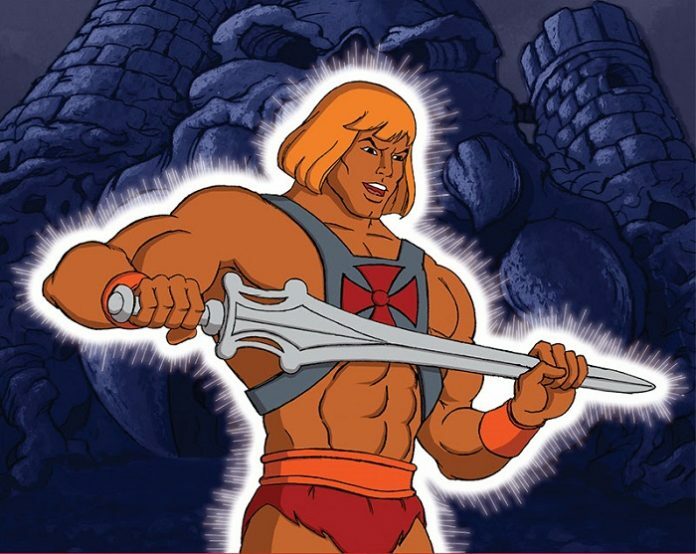 Dark Horse and Mattel are set to deliver another must-have book in 2016: He-Man and the Masters of the Universe: A Complete Guide to the Classic Animated Adventures! This 600-page guide will not only encompass the adventures of He-Man but also the adventures of his twin sister She-Ra. Fans will be treated to story synopses, behind-the-scenes artwork, and trivia for every single episode of He-Man and the Masters of the Universe and She-Ra: Princess of Power. DECEMBER 17, MILWAUKIE, OR—Following the critically acclaimed release of The Art of He-Man and the Masters of the Universe and the He-Man and the Masters of the Universe Minicomic Collection, Dark Horse, and Mattel are set to deliver another must-have book in 2016: He-Man and the Masters of the Universe: A Complete Guide to the Classic Animated Adventures! From 1983 to 1987, He-Man and his twin sister She-Ra entranced a generation of boys and girls all around the word with their animated adventures, offering not only cartoon excitement but also important moral guidance. Now, Dark Horse Books is proud to present the first-ever official companion to the classic series, featuring nearly 600 pages of fascinating story synopses, behind-the-scenes artwork, and trivia for every single episode of He-Man and the Masters of the Universe and She-Ra: Princess of Power. 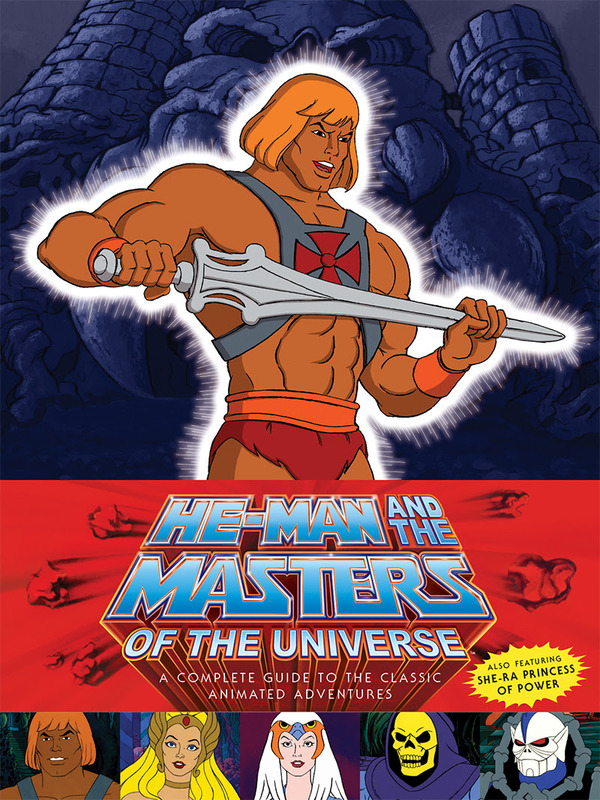 Written by He-Man and She-Ra expert James Eatock, He-Man and the Masters of the Universe: A Complete Guide to the Classic Animated Adventures also features never-before-seen Bruce Timm artwork and reveals Orko’s face for the first time! “From the kid who used to pretend the arm of the couch was his Battle Cat, to the adult who’s showing this to his own child, this was a fantastic trip down Nostalgia Ave. May the Power of Grayskull be with you all.”—AiPT!